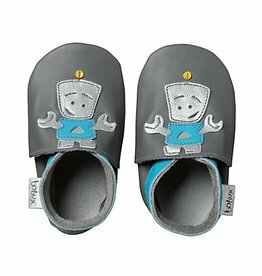 Bobux manufacturers baby footwear with feet in mind! 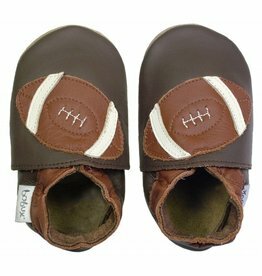 Accepted by the American Podiatric Medical Association, these shoes are good for baby’s feet. These shoes are made of a variety of materials, and one of their focuses is on buttery, soft leather. They only partner with tanneries that comply with strict environmental guidelines that ensure no water is wasted during the dyeing process and that harmful chemicals are never used in their dyes. 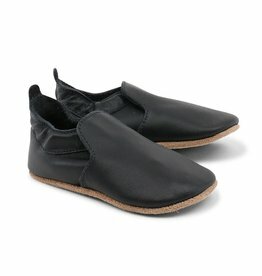 Shoes are handmade in New Zealand.